Maxalt Melt Tablets are used to relieve pain and headache in adult patients diagnosed with migraine. The tablets are used as an acute treatment when a migraine attack develops and contain the active ingredient Rizatriptan. What are Maxalt Melt Tablets and what does it do? Maxalt Melt Tablets are used to relieve pain and headache in adult patients diagnosed with migraine. The tablets are used as an acute treatment when a migraine attack develops. Maxalt Melt Tablets work by reducing the swelling of blood vessels in the brain. They belong to a group of medicines called triptans. Triptans are chemically known as 5-hydroxytryptamine receptor agonists. When are Maxalt Melt Tablets prescribed? Maxalt Melt Tablets may be prescribed to help people with diagnosed migraine. The tablets relieve the headache phase of migraine and should be taken as soon as migraine symptoms start to develop. Maxalt Melt Tablets dissolves on the tongue and no water or liquid is needed. The tablets are suitable to treat migraine with and without aura. 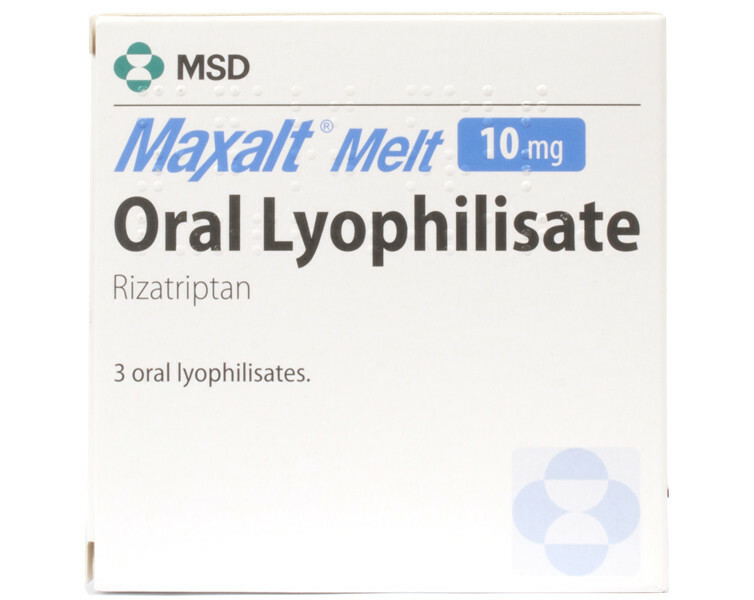 Are Maxalt Melt Tablets suitable for my condition? Maxalt Melt Tablets may be prescribed if you have previously had a clear diagnosis of migraine. This treatment should only be used to relieve migraine, and is not suitable for treating other types of headache. Maxalt Melt Tablets may be suitable for patients who also experience nausea in conjunction with the migraine attack and find it difficult to swallow whole tablets. If you are allergic to Rizatriptan or any of the other ingredients listed in the patient information leaflet. If you have severe high blood pressure. If you have ever had heart problems or chest pain (angina). If you are taking other medicines containing triptans. If you are taking any MAO inhibitors. What is the recommended dosage of Maxalt Melt Tablets? You should follow the doctor’s instructions on how to take this medicine. The doses outlined below is for your reference only. Take the tablet as soon as your migraine headache starts. The recommended dose of Maxalt is 10mg (1 melt tablet). Allow the tablet to melt on you tongue before swallowing. Please note, Maxalt may take longer to work if taken with or just after food. Do not exceed more than 20mg (2 melt tablets) in any 24 hour period. Leave at least 2 hours between tablets. Do Maxalt Melt Tablets cause any side effects? Yes, just like all medicines, Maxalt may cause you side effects. However, the susceptibility to side effects varies and not everyone will get them. Always read the patient information leaflet before use and familiarise yourself with the section about side effects. Tingling or decreased sensitivity of the skin. Flushing (redness of the face). Feeling heaviness or tightness in certain body parts, including neck and chest. Yes, by letting our doctors know about any other medicines you may take. Please include information about all other medicines you take when filling in the online medical questionnaire. How do I buy Maxalt Melt Tablets online? 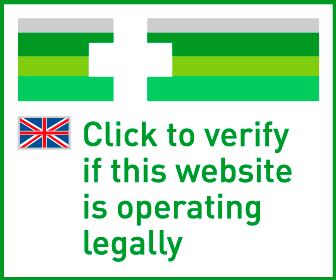 To legally and safely buy Maxalt Melt Tablets online you need a prescription from a GMC (General Medical Council) registered doctor. Our web-based doctor service allows you to request a private prescription through an online medical questionnaire. Once you have chosen your medicine and submitted the questionnaire, it will be assessed by one of our doctors. Dissolve ONE tablet on tongue at onset of migraine. Repeat dose after no less than 2 hours if required. Repeat dose NOT to be taken if first dose did not work. Max 20mg daily.